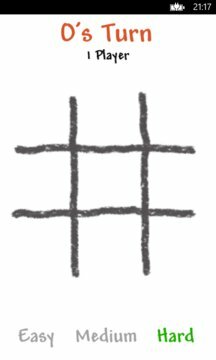 Now with "Rate my App" & Three Tile Sizes! 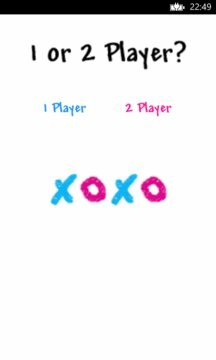 Simple XOXO (Tic Tac Toe) Game for Windows Phone! In a nice Modern UI Design. Now with a better Computer Player in three difficulty grades.